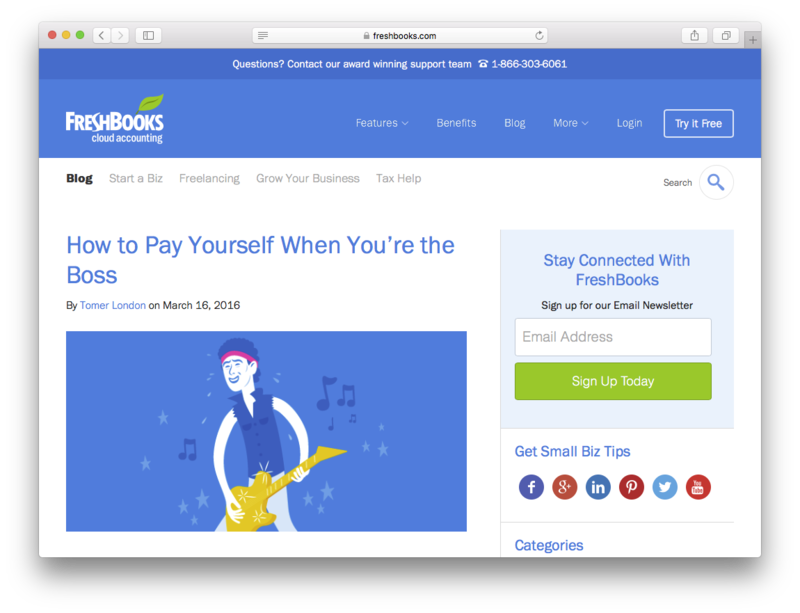 While we don’t trust traditional brand advertising to the degree we once did in the broadcast era, today’s crowded digital marketplace demands strong brands with great stories if you want to stand out online. 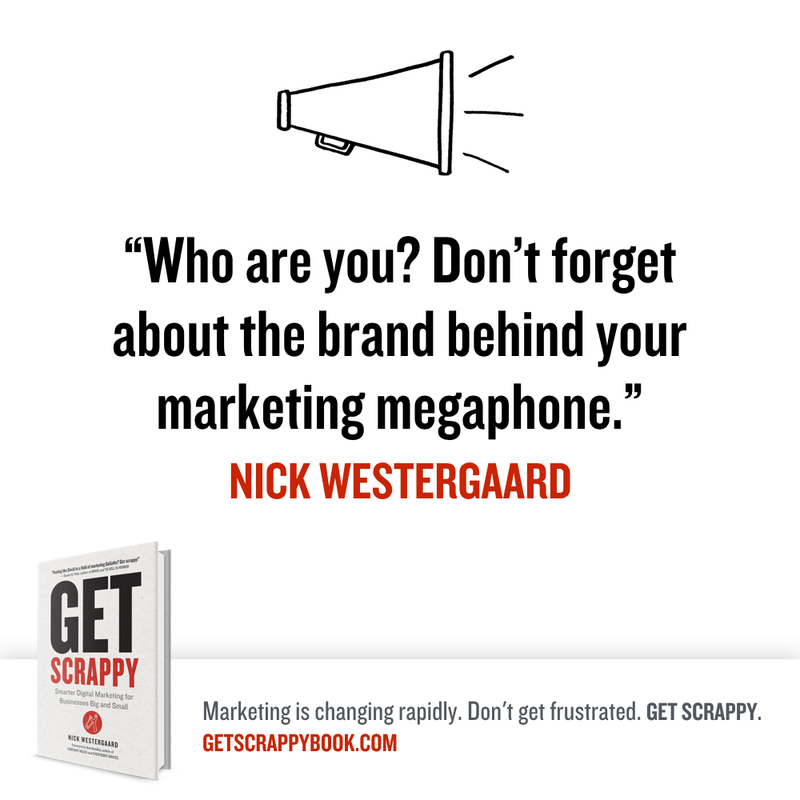 Nick Westergaard is Chief Brand Strategist at Brand Driven Digital, where he helps build better brands at organizations of all sizes—from small businesses to Fortune 500 companies to the President’s Jobs Council. 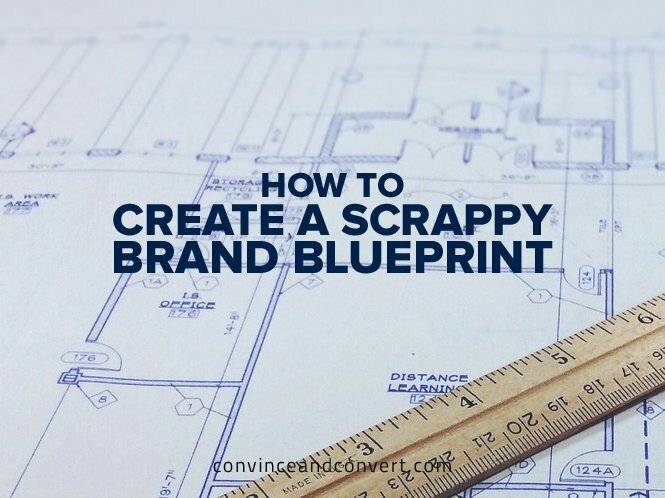 He’s also the author of Get Scrappy: Smarter Digital Marketing for Businesses Big and Small. An in-demand speaker at conferences throughout the world, he also teaches branding and marketing at the University of Iowa and hosts the popular On Brand podcast. Nick lives with his family in Coralville, Iowa.